This Three-Quarter Sleeve Uniform Top in Poly/Cotton is very casual and comfortable to wear. 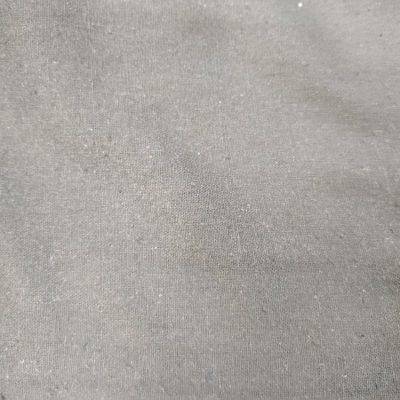 This product which has a good durability offers you a wide range of selection that is available in various colors like black, red, white, green, gold or blue and trim buttons are also in it with these colors too. 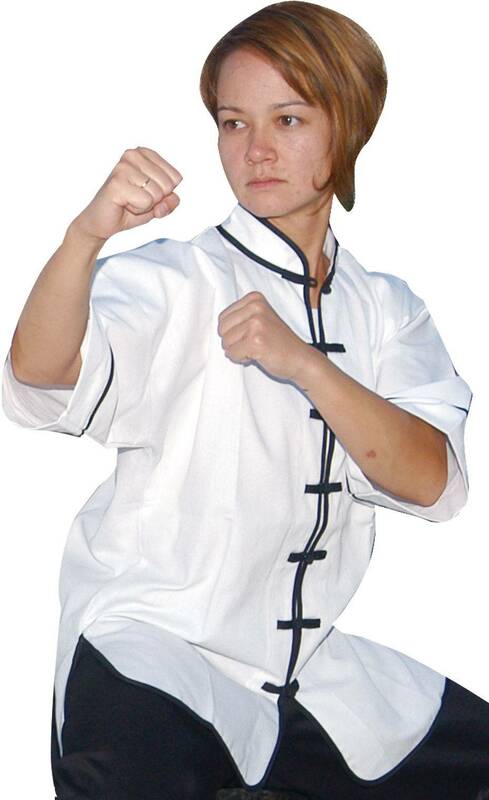 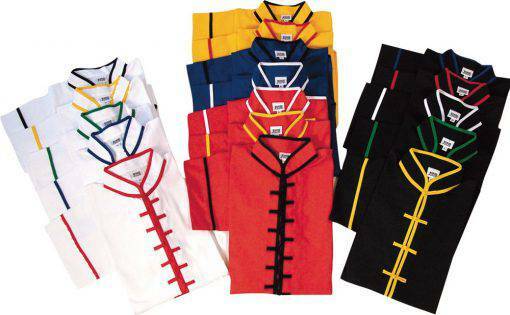 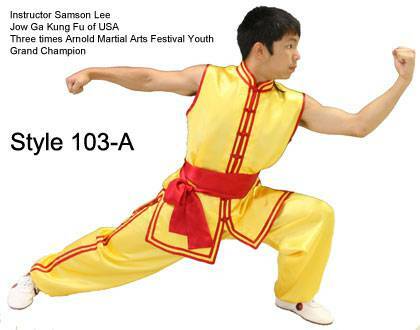 Kung Fu Uniform Top with Short Sleeve consists of Frog or interlocking buttons too. 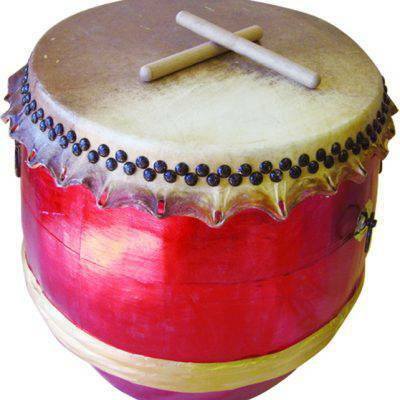 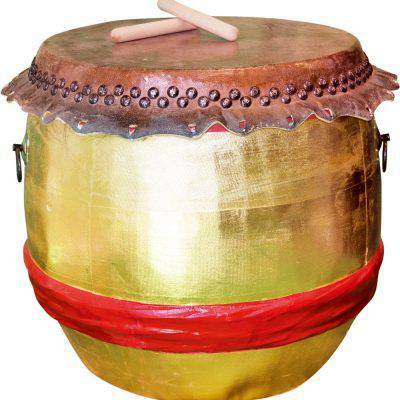 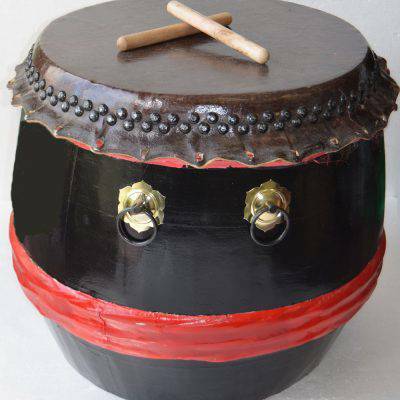 This is a perfect product with a great style that will fit for your daily practice. 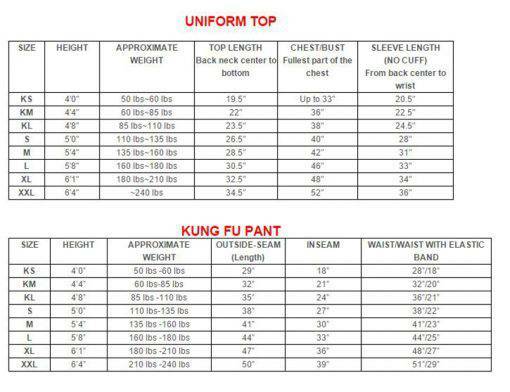 As this has a made of poly/cotton, it has a medium weight which is a huge advantage as it will not wrinkle much after laundering. 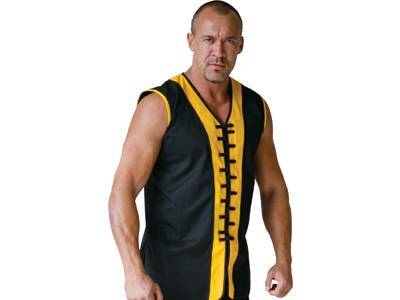 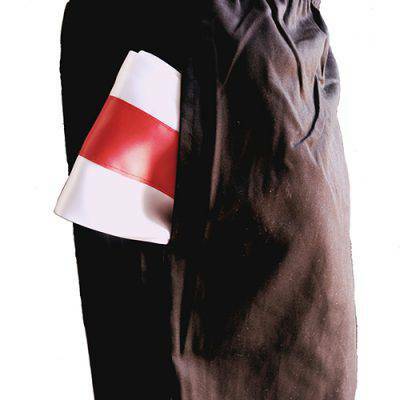 Kung Fu Uniform Top with Short Sleeve is produced in California, USA which has a superior quality as well as an elegant design. 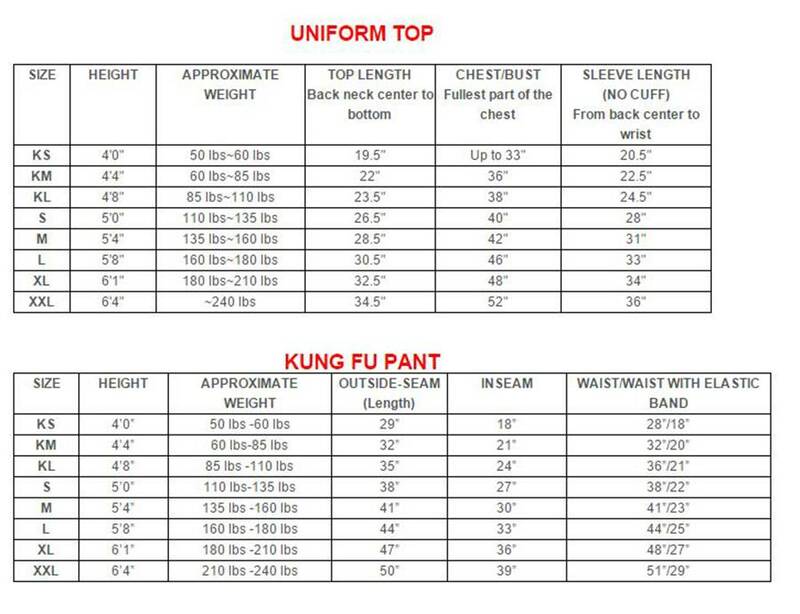 So, if you are a person who is hoping to buy a Kung Fu uniform and uncertain in the style that you want to buy, this will perfectly suit for you.